Designed by the architectural firms of Reed and Stem and Warren and Wetmore, this railway station in New York is one of the most popular tourist attractions in the world. 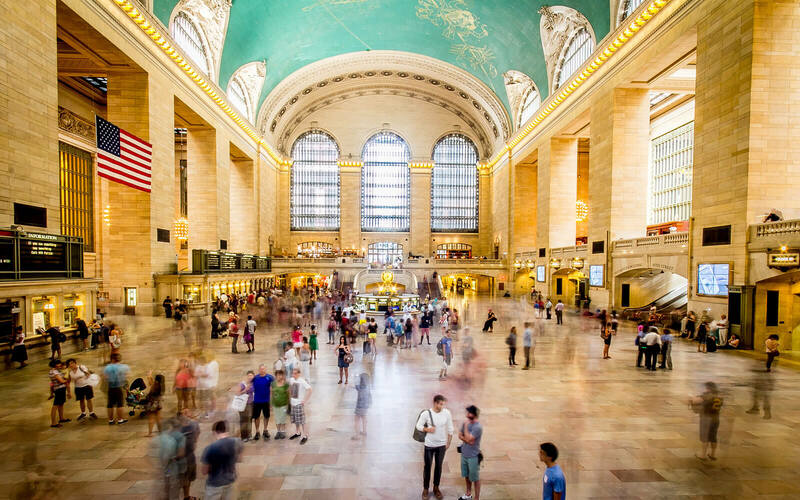 The Grand Central Terminal draws over 20 million visitors in a year, making it one of the top ten tourist destinations. It is the biggest railway station in the world, with 44 platforms and 67 tracks. The current building, designed in Beau-Arts style, was completed in 1913. One time, it used to house art galleries and a museum. The railway station regularly finds a place in top lists. It has been featured in many films, including The Godfather and Men in Black. 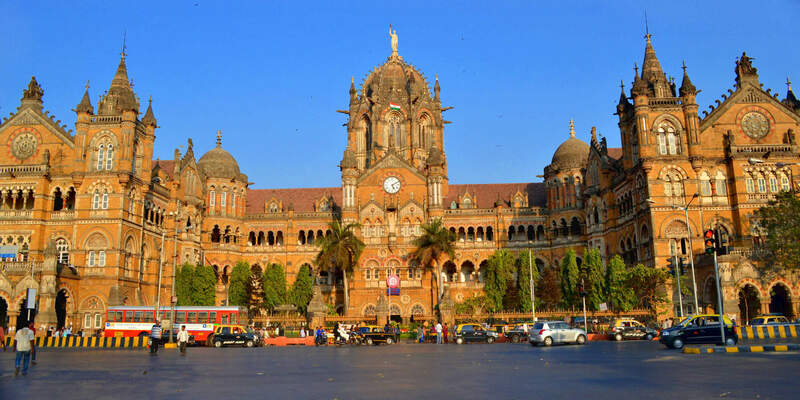 The only railway stations that has been included in the list of UNESCO world heritage sites, Chhatrapati Shivaji Terminus is an example of architectural triumph. Designed by Frederick William Stevens in a blend of traditional Mughal and Victorian Gothic architecture, it was opened in 1888. It was formerly called Victoria Terminus. The station, named after the Maratha king Shivaji, is one of the busiest in India, used by around three million passengers daily. 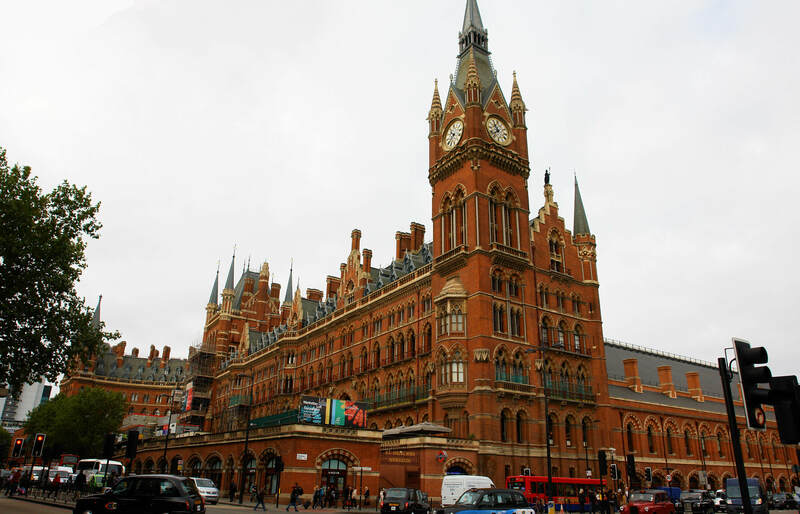 Known as the 'Cathedral of the railways,' the St. Pancras International was opened in 1868. It has undergone renovation various times since then but has retained its old charm. Famous for its Victorian architecture, it is decorated with many artworks. The station’s arched train shed was the largest single-span structure at that time. Its facade is occupied by the Renaissance Hotel. The station also houses numerous shops and restaurants. Opened in 1851, this station is named after a nearby church dedicated to Our Lady of Atocha. It was designed by Alberto de Palacio Elissagne and Gustave Eiffel. 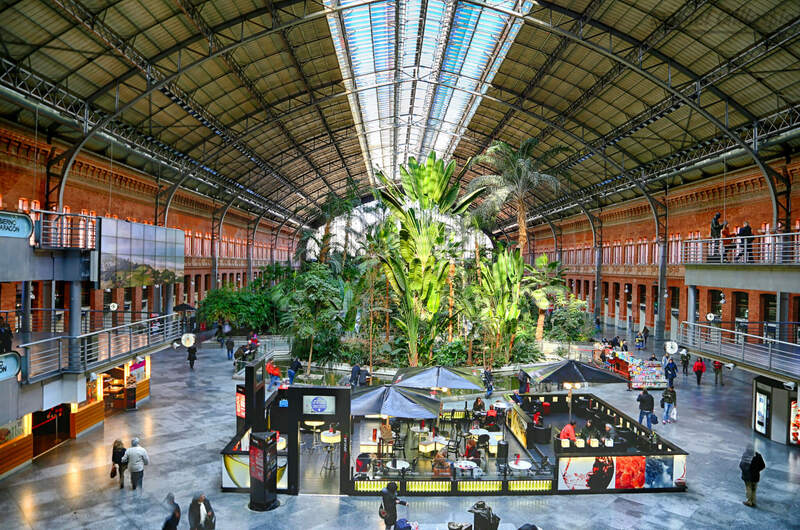 What makes the Atocha station unique is the large garden, resembling almost a small jungle, built around it. It was designed by Spanish architect Rafael Moneo and houses hundreds of species of plants and rare animals. There is also a memorial for the victims of 2004 Madrid bombings. 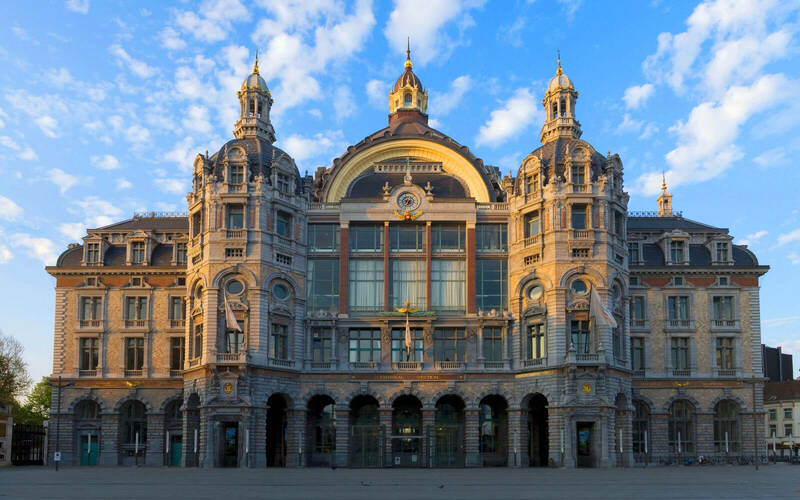 One of the most beautiful railway stations in the world, the Antwerp Central was opened in 1905. It is an amalgamation of Architectural styles, primarily designed by Louis Delacenserie. The massive dome over the waiting hall is the brain-child of Delacenserie, the trainshed was designed by Clement van Bogaert and the glass viaduct into the station was designed by architect Jan Van Asperen. This Belgian structure has been selected as the most beautiful railway station in many surveys. It goes without saying that one of the most beautiful cities in the world has one of the most beautiful railway stations as well. 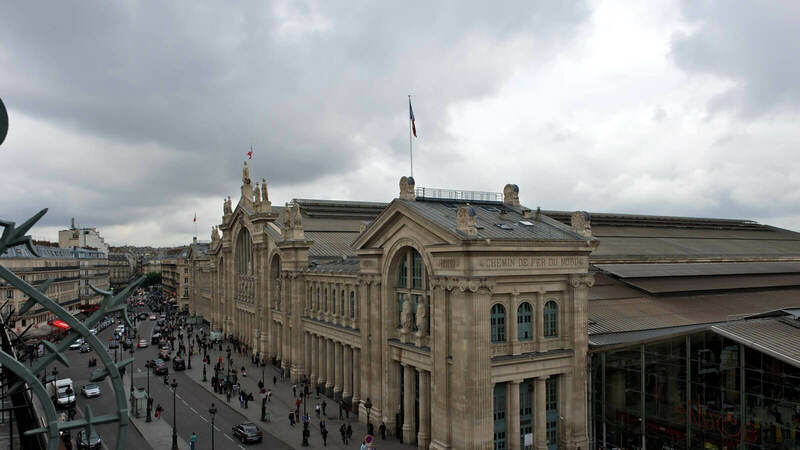 The Gare du Nord, opened in 1864, is a brilliant achievement of architecture. Its neoclassical design is complemented by the decorations that adorn it. These include the 23 female statues in the facade that represent the destinations served by the railway line. Designed by architect August Jasmund, this station was opened in 1890. 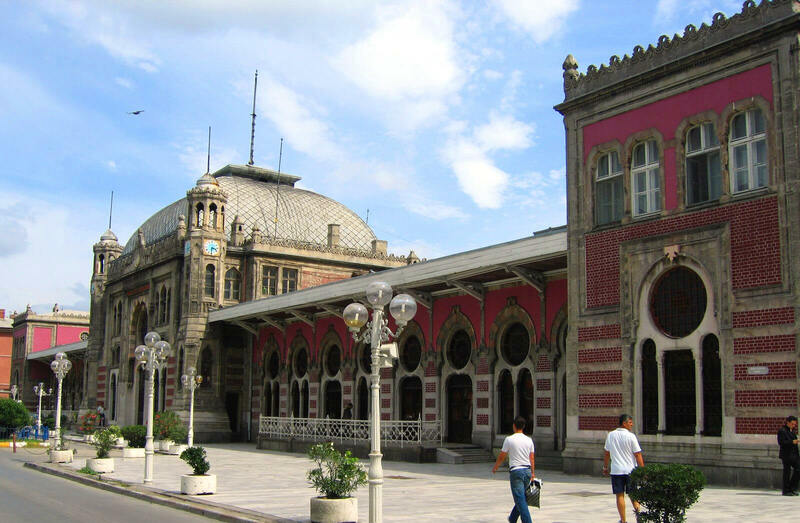 Located near the Bosporus strait, this Turkish station is built in a mix of Art Nouveau and Oriental architecture. The stained glass windows and clock towers are particularly notable features of the station which once was the terminus for the famous Orient Express connecting Paris to Istanbul. 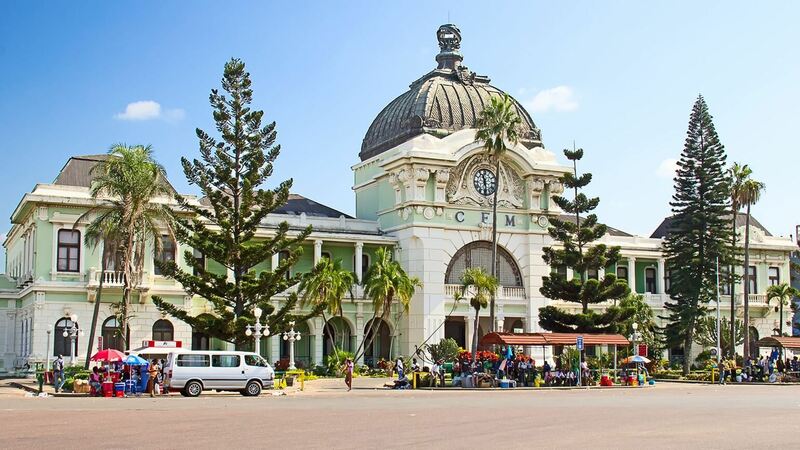 The only African railway station in this list, the CFM station in the capital city of Mozambique is heavily influenced by the Portuguese architecture. Designed by Alfredo Augusto Lisboa de Lima, Mário Veiga, and Ferreira da Costa it was finished in 1916. The station overlooks the famous Workers’ Square. There is a collection of steam locomotives in the CFM station. It also serves as a venue for concerts and exhibitions occasionally. 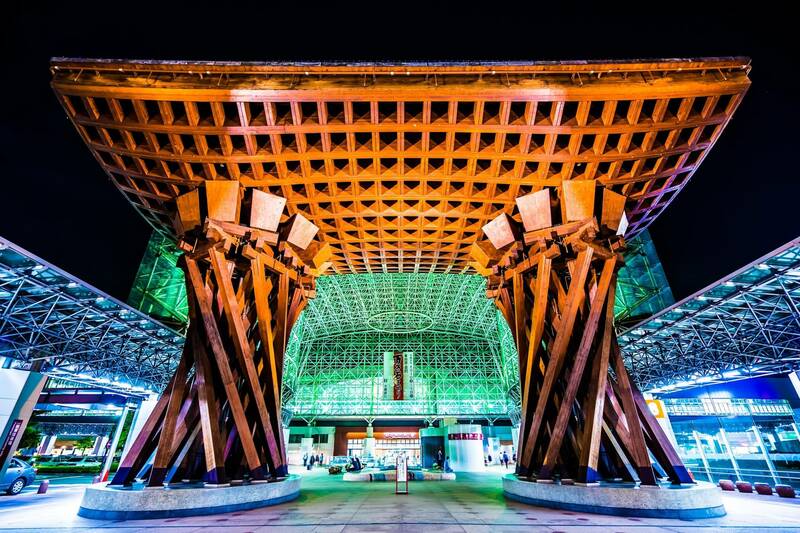 It was with the upgrade of the 1898 station, Kanazawa station grabbed attention from architects around the world. Even though it raised some eyebrows upon opening because its rather modern architecture didn’t suit to the old castle city, the Kanzawa station in Japan is one of the grandest railway stations in the world. Renovated in 2005, it is particularly noted for the gigantic ‘drum gate’ whose legs resemble tsuzumi drums and the massive dome. Designed by Arthur Benison Hubback, this station’s construction was finished in 1917. It is a meeting place of various architectural styles, combining Arabic, Indian and European schools. It is hard to accept it to be a railway station as it looks more like a palace. 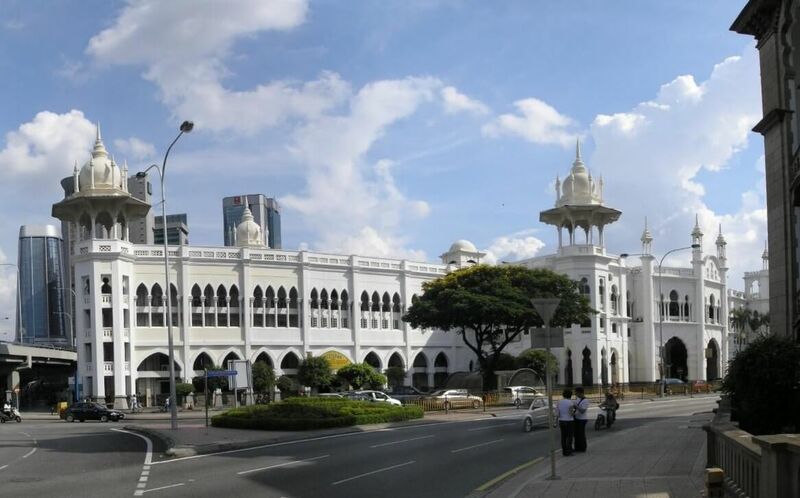 With the opening of the new Kuala Lumpur Central station, this station is no longer a prominent one in terms of commuters but attract a lot of visitors for its beauty.